Judy Cole, our fully qualified embalmer and mortuary care supervisor, has over 20 years of experience and takes great pride in her role. 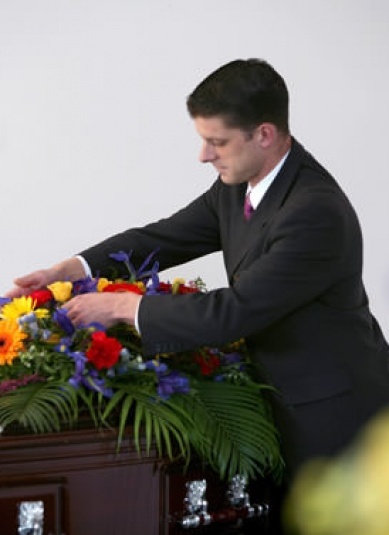 From the moment we receive the deceased, they are treated with the utmost respect and care, and this continues right through to the burial or cremation ceremony. 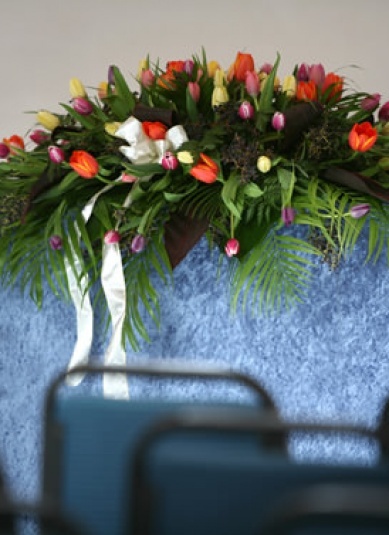 Whether in our chapel or gardens, we can host all kinds of funeral services, including for all denominations. We work 1-1 with you to create a service befitting of your loved one, the person they were and the type of remembrance event you envision. 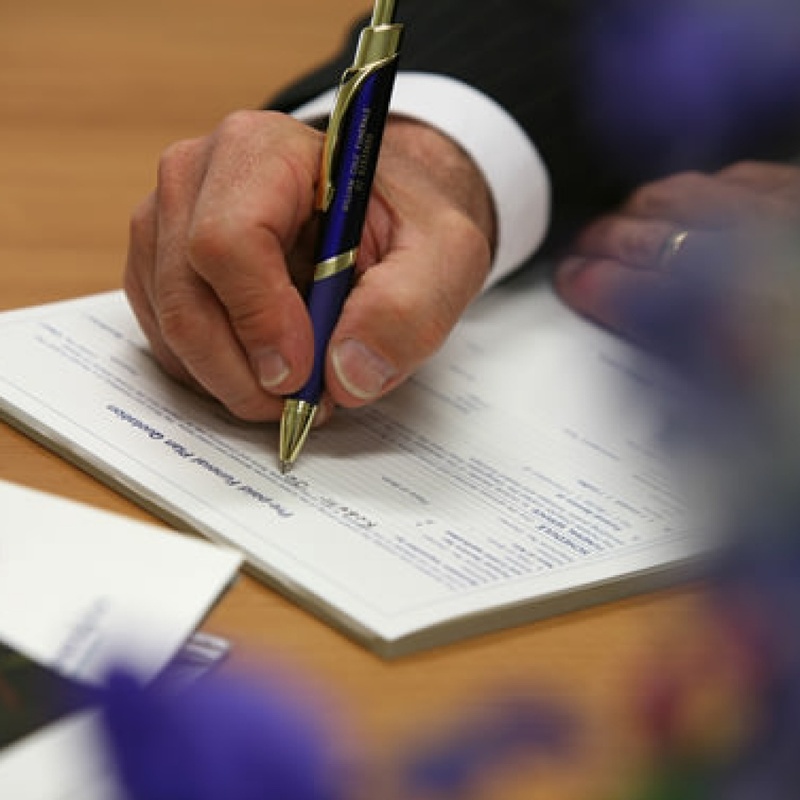 In addition to our funeral directors, we have our Ministers and Celebrants, who will work to make the day a celebration of the person’s life. Music adds atmosphere and warmth to a room, and really helps to set the mood and tone to the ceremony. Our chapel has an integrated PA system with additional audio equipment to provide quality sound for both music and the service itself. We can give advice on music too. 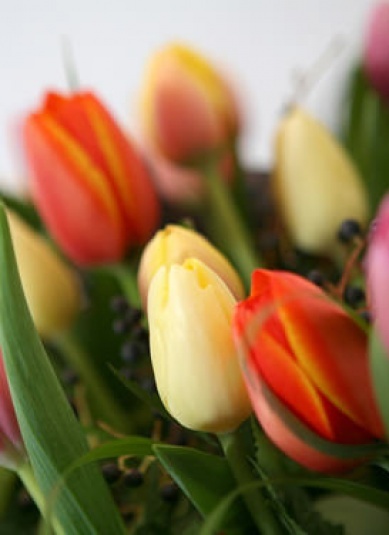 Whether your loved one would like flower arrangements or donations in lieu, we can organise all of this for you. This choice can also be communicated to friends and family via service notice. We have a collection of befitting cars appropriate to the service, that will ensure a smooth transition from service to rest. We offer both burial and cremation. 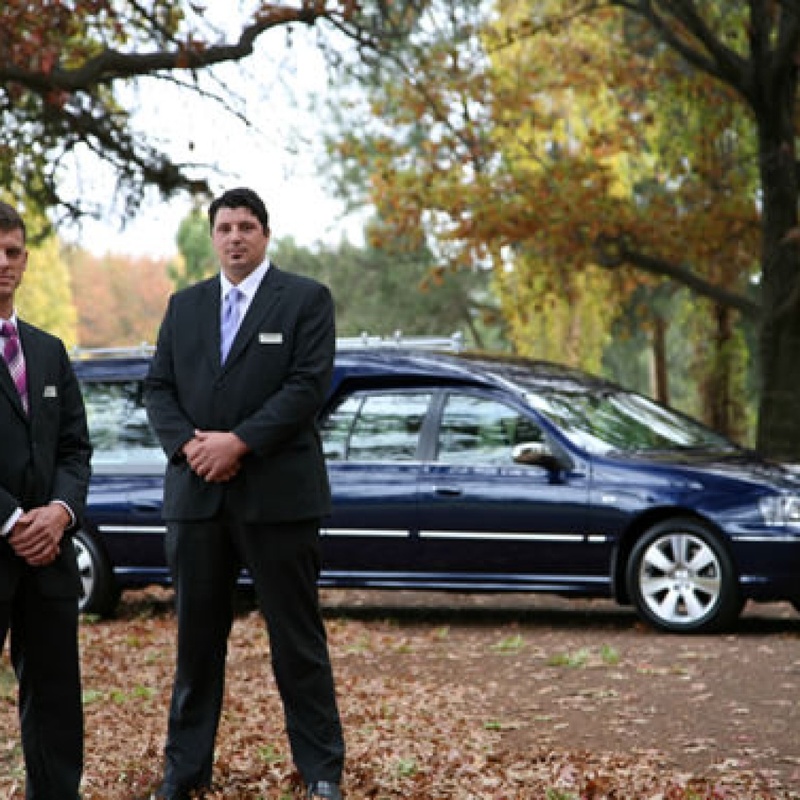 For burial in the ACT we have four major cemeteries in Gungahlin Cemetery, Woden Cemetery, Hall Cemetery and Queanbeyan Cemetery. 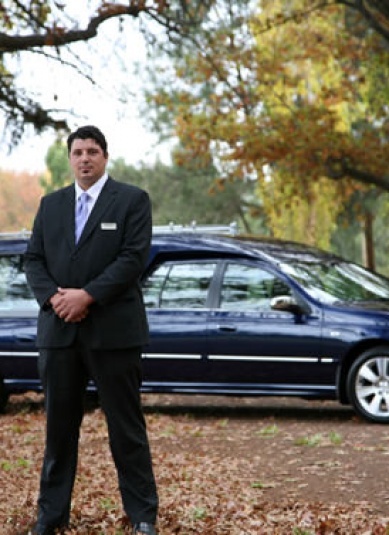 For cremation we have the Norwood Park Crematorium – the only such facility in the region – and this is adjacent to Gungahlin Cemetery. The funeral ceremony itself can be hosted at Norwood Park’s chapel. 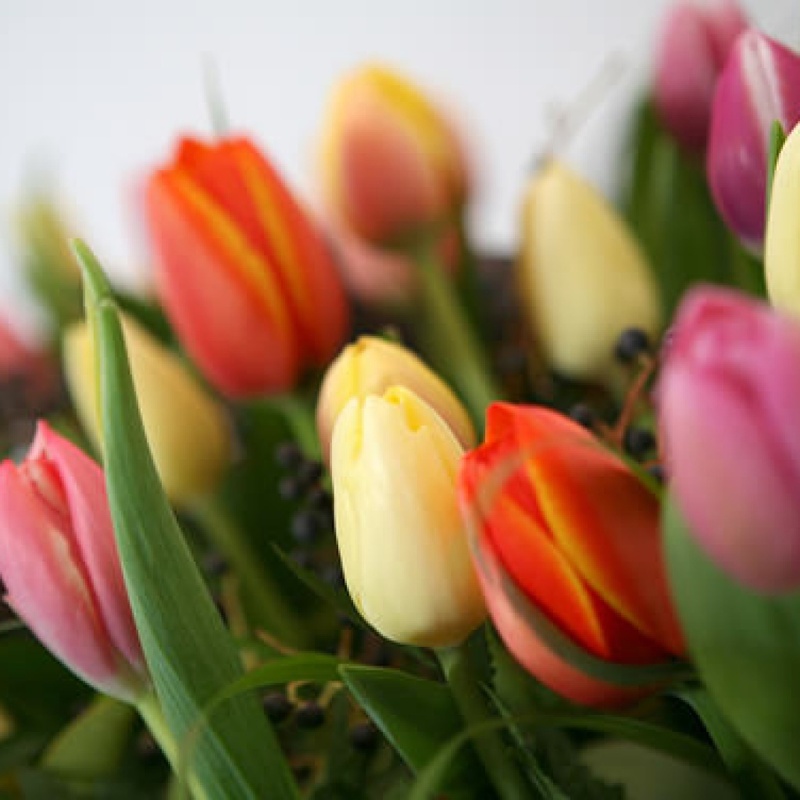 Your loved one’s remains are usually available within 48 hours of the ceremony, and you can choose to place them in the memorial gardens of Norwood Park or discuss alternative arrangements. 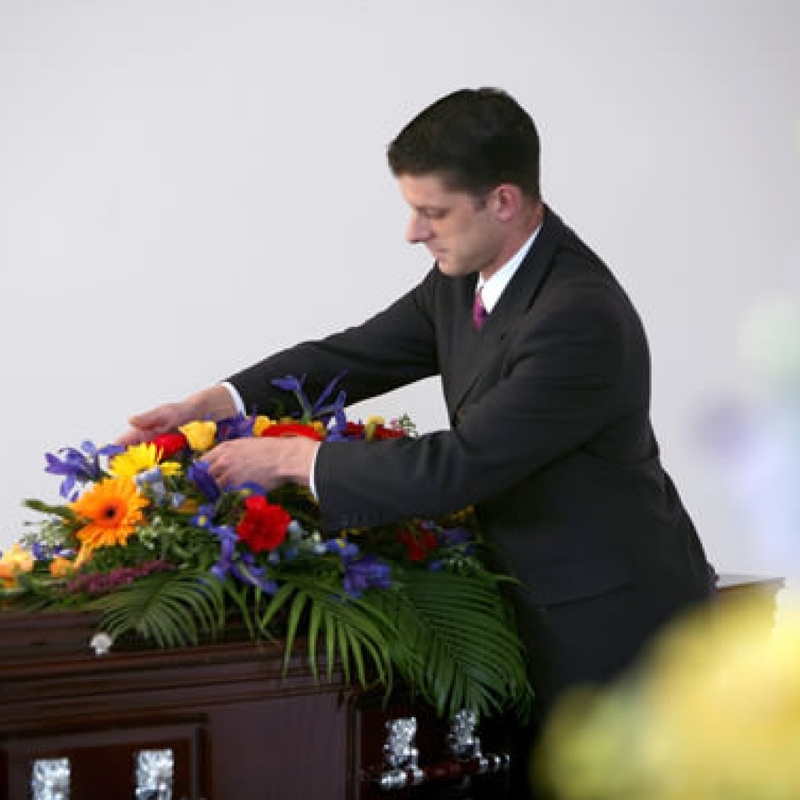 With a nice range of coffins and caskets, you will be able to easily find something appropriate. Our selection varies from solid timber to MDF board to particle board with laminate finish. 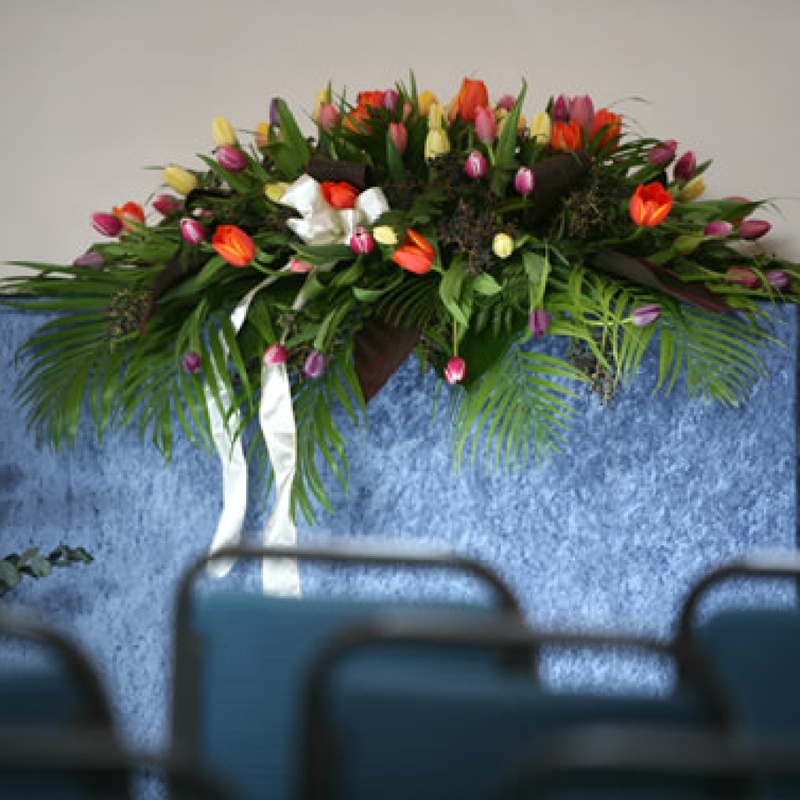 We also have a full range of cardboard coffins available to suit your requirements, which make for a great alternative if you are looking for a reasonably priced option for either burial or cremation, and one that is also good for the environment. 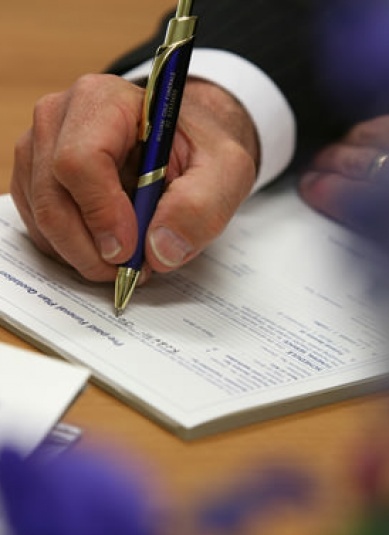 We can help you organise a prepaid funeral and the way it works is; 1) you pre-pay and pre-arrange the funeral at today’s cost and without the normal grief and stress that comes from the passing of a loved one, and 2) depending on which payment plan you choose, a certain amount of funds will leave your account each month/quarter/year and go towards a government-approved trust which then invests and holds onto the funds until such time as it is needed. Call us on (02) 6253 3655 or fill in the form below, and we can discuss your needs 1-1.